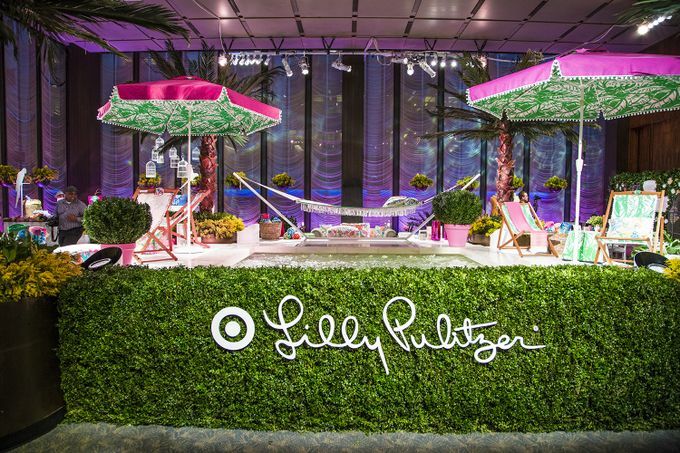 On April 19, Target will launch its much anticipated Lilly Pulitzer collection. The collaboration will include the signature Lilly Pulitzer style of brightly colored resort wear. 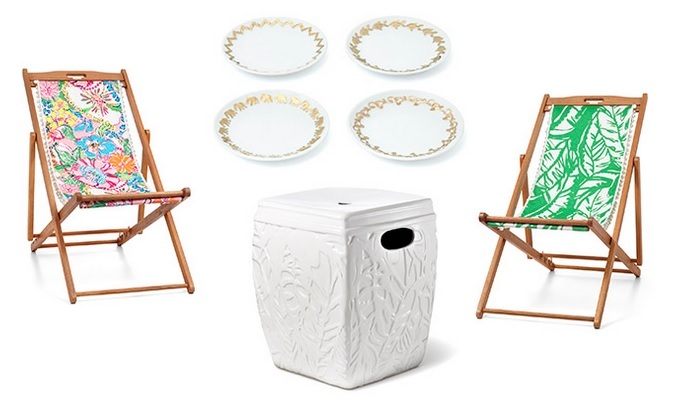 You can find sweet pieces for women, girls, beauty and home decor. In total, there are 250 pieces and the prices range from $2 to $150 with plus size options too! It's the perfect collection to take you from spring break to summer vacation. Here are some of my favorites that I hope to snag this weekend! What are your thoughts on this collection? Do you see any pieces that fit your style and budget? The Eyelet Tunic Cover-up and Satin Flounce Dress both look very pretty, attractive and Summery to me. Time is moving fast and Summer will be here soon - I can already feel the vibe and can imagine relaxing in one of those beach chairs. Oh, I could use those garden chairs. I wish I knew about those plates a couple of months ago, I ended up buying some different ones. <3 Happy weekend.